Inspired by my pal Ashley, this past summer I set about infusing a number of ingredients with the intention of hosting a DIY bitters bar at a party in my garden. I collected most of the ingredients from my garden and pantry, only a few came from the market. I suspect you too will have most of what you need right at hand. I used 6 oz canning jars for my three main bittering ingredients - Quassia Bark, Rhubarba/Cara Cara and Gentian Root. 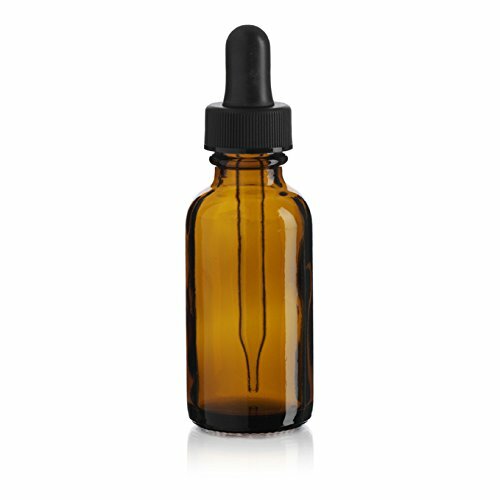 There a lot of bitter herbs, barks and roots that can be used. I just picked those for no particular reason. I used small 4 oz. canning jars for my flavoring infusions. I added my ingredients, some fresh, some dry (approx 1 tsp per 4 oz) and filled the jars with vodka. Don't use expensive vodka - the cheapest stuff will do. I then covered them with the lids and set them aside in a cool dark place for approximately 4 weeks with an occasional shake when I walked by. Typically, infusing vodka typically takes about 3 weeks. But if you shake daily, you could probably get that down to two weeks, just in time for the holiday parties ahead. 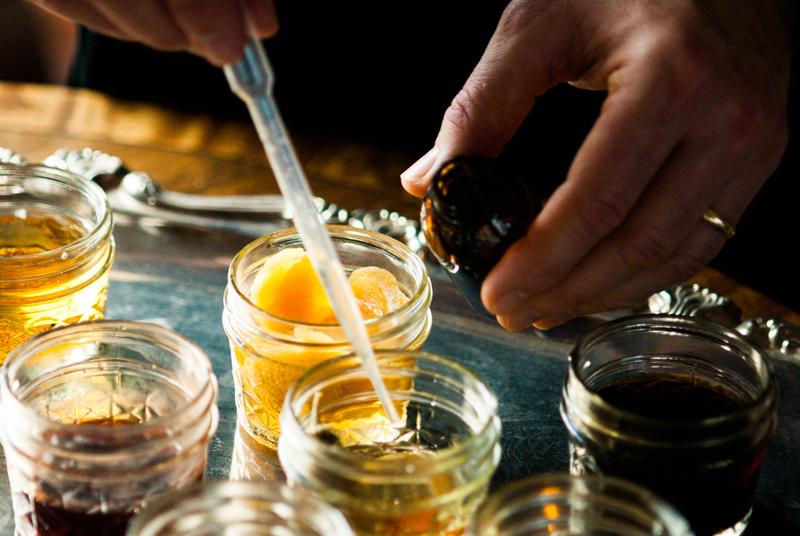 Once the infusions were ready, I set them out with dropper bottles, pipettes inserted into the infusions and instructions so that each of my guests could make their own custom bottle of bitters. They could use them during the party at the crafted cocktail bar and take them home as a fun party favor. I have since taken the DIY bitters bar to dinner parties as a fun activity to precede cocktail hour. Here are the flavors I infused -- feel free to get creative and have fun! I will be adding a few more flavors as I go. There are no limits! Decide what kind of flavors you’d like to blend. Think about what cocktails you like to make, or would like to use in sodas. Start with 2-3 full pipettes of your bittering agent. 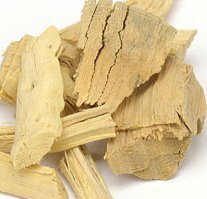 You could use Quassia Bark or Gentian Root, or both. Begin blending by adding the flavor infusions. 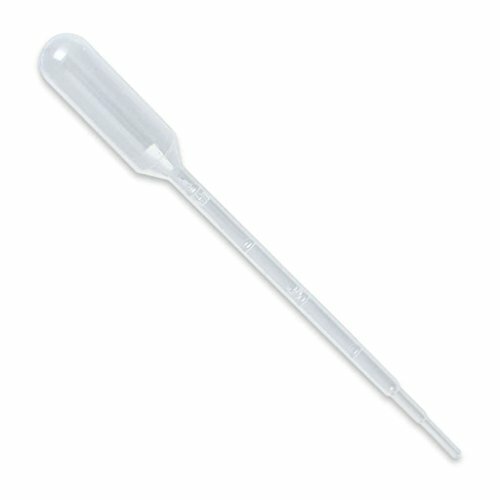 ½ - 1 full pipette. Shake and taste a drop as you go along. We enjoy bitters in our cocktails, in sparkling water and colas and as our sure-fire hiccup cure. Enjoy yours! Some blending ideas to get you started!